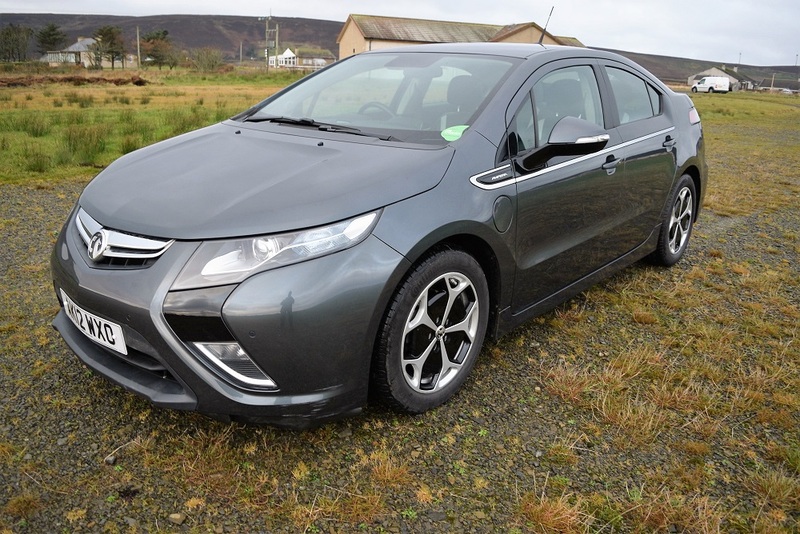 A May 2012 Vauxhall Ampera ,1 owner car and showing just 58,149 miles from new ,Full Vauxhall S/H and a HUGE saving on new ! 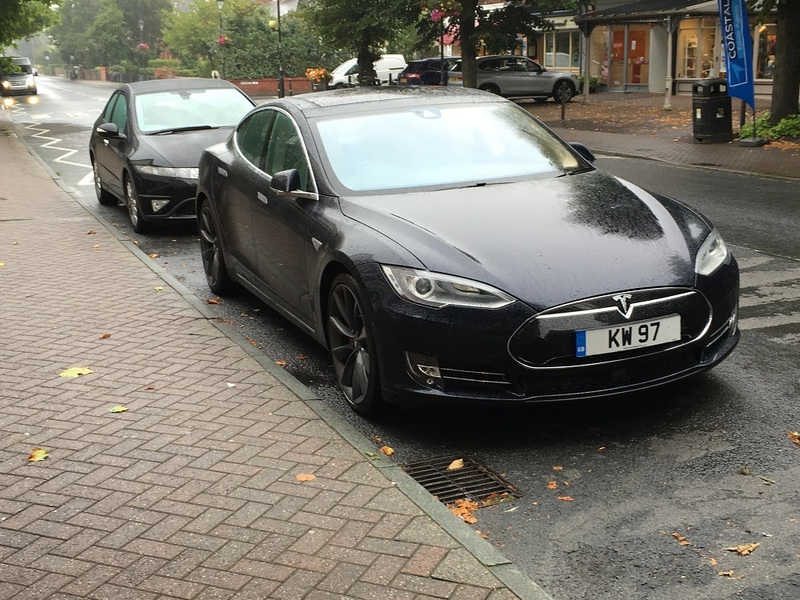 London CC free, zero road tax and with the small 1.4 petrol engine as a range extender ,returns around 235 mpg !!. 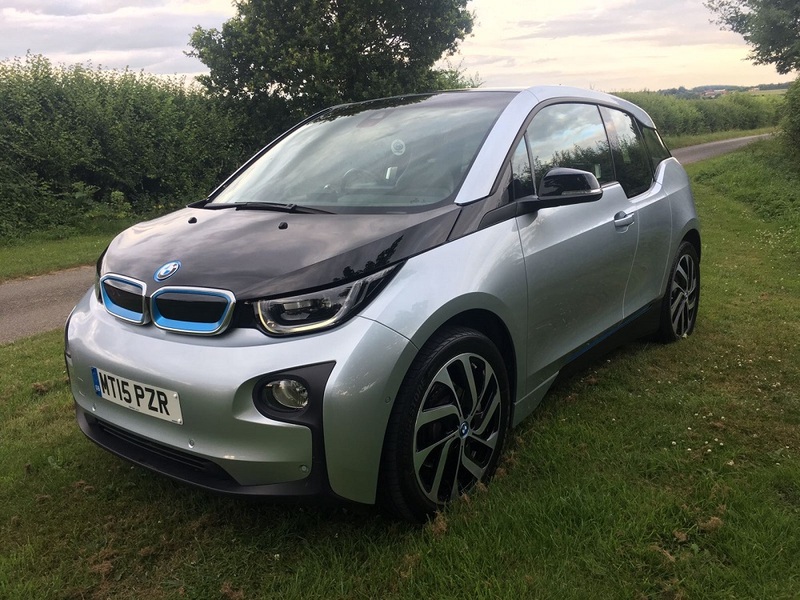 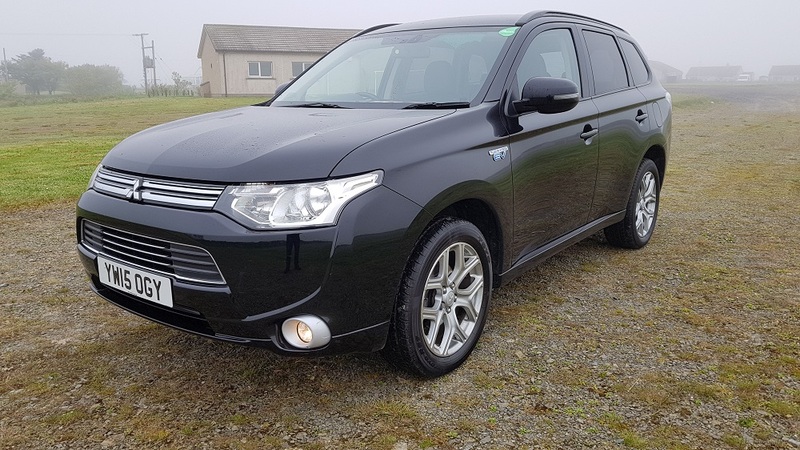 It will return around 40 miles on electric only ,so ideal for most running around ,but with the petrol engine as a back up for those longer trips.8 Year or 100,000 mile warranty from reg date on the drive train and battery too ! 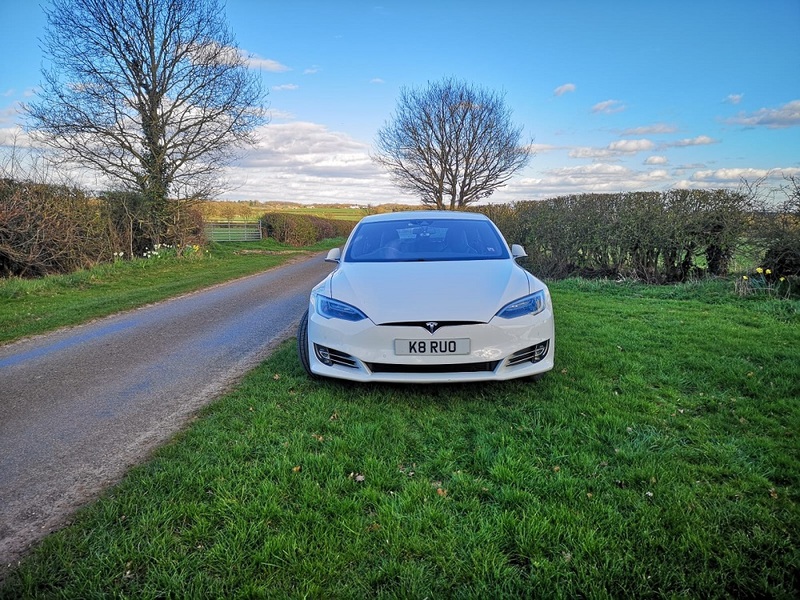 So under warranty till May 2020 !